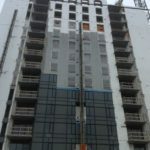 Constructed during one of the worst winters in over 30 years, having over 8′ of snow fall during the 12 weeks of Fox Blocks construction. 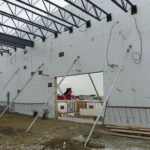 The original schedule was 22 weeks, but because of the inherent qualities of an insulated concrete form, the schedule was compressed by 10 weeks. 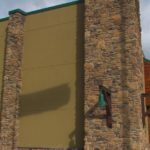 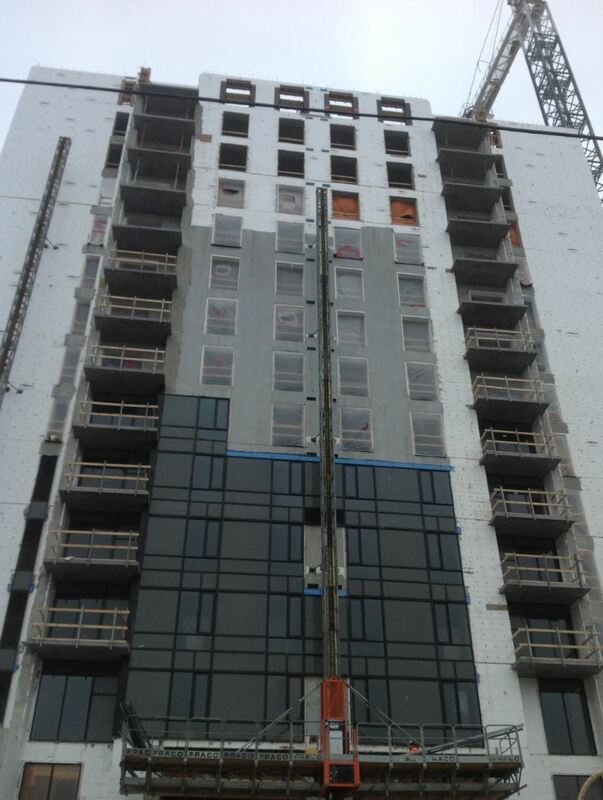 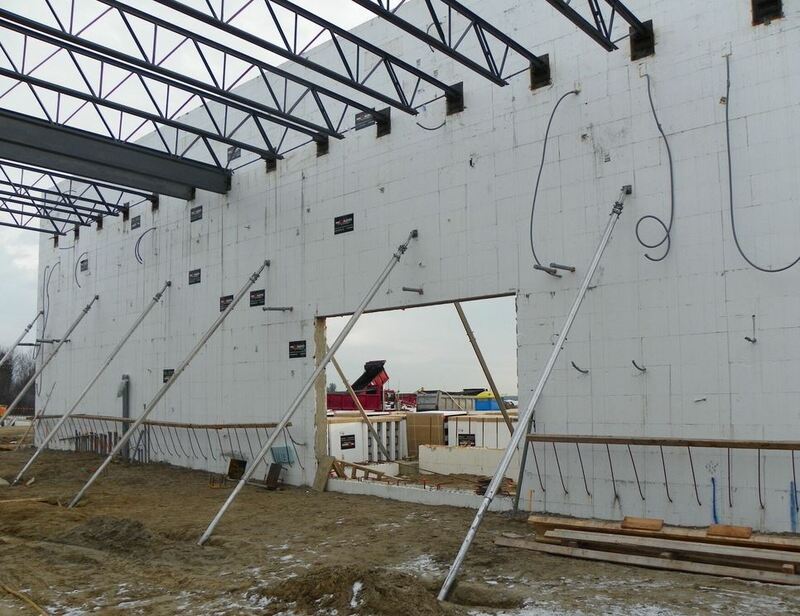 Overall building has 1,100 linear feet of 29′ above grade walls and frost walls up to 12′. 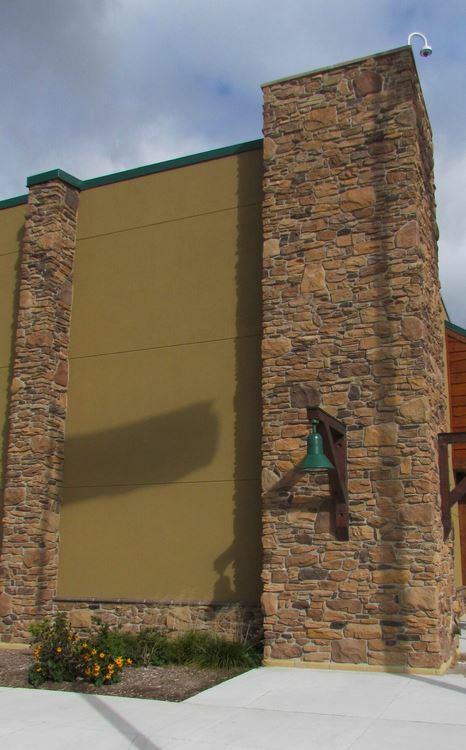 Exterior finishes included: log and stone siding and direct applied stucco.